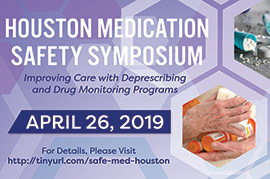 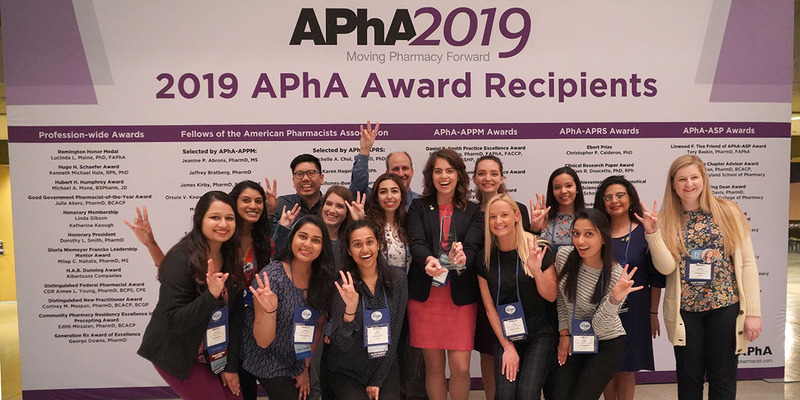 The UHCOP APhA-ASP Chapter received the National Operation Immunization Award for immunizing survivors and first responders during Hurricane Harvey and other events during 2017-18. 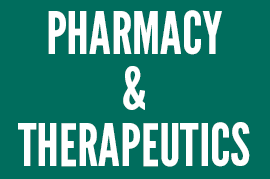 Pharm.D. 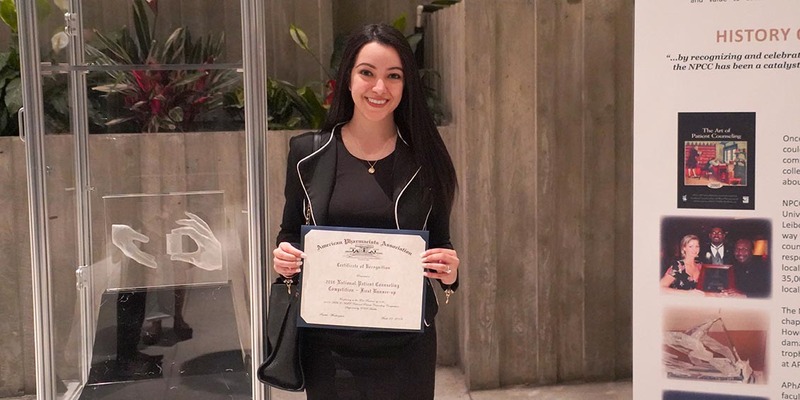 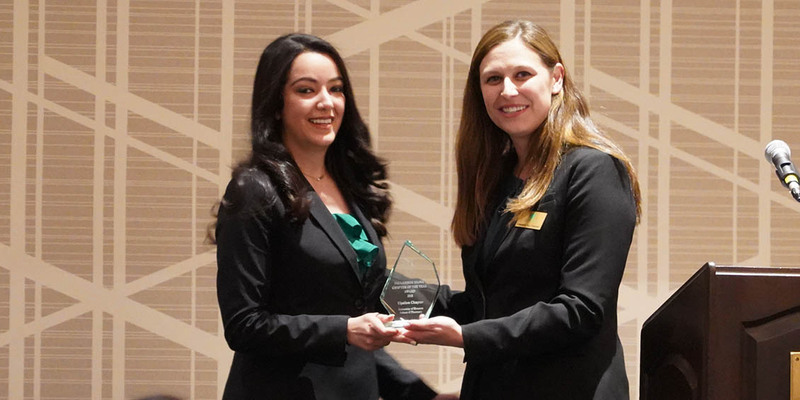 candidate Sara Mirjamali finished as the 1st Runner-up in the APhA-ASP National Patient Counseling Competition during the APhA-ASP Annual Meeting & Expo March 23-25 in Seattle. 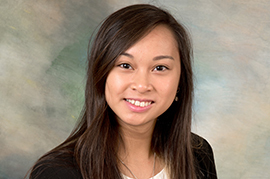 UHCOP's Upsilon Chapter was honored as the National Phi Lambda Sigma Chapter of the Year, and its outgoing president was elected to serve in a national office at the organization's annual meeting March 23 in Seattle. 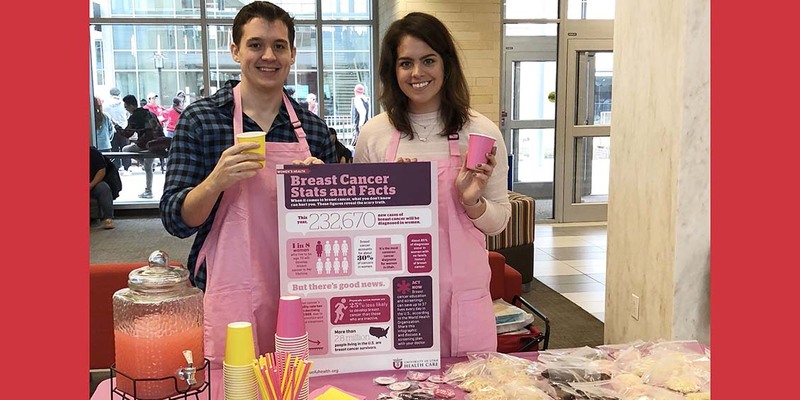 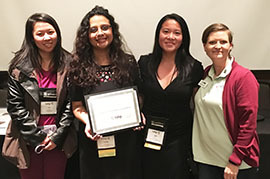 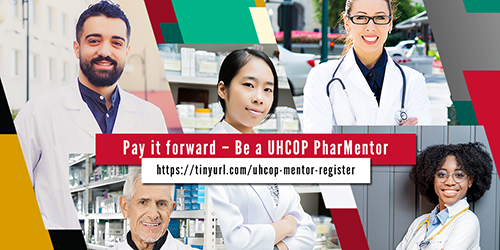 The UHCOP APhA-ASP Chapter was among fewer than a handful of chapters nationwide to earn an invitation to present its Women's Health Campaign projects at the APhA Annual Meeting & Exposition in Seattle.